First we have to collect the room because we will work better. If we would like to do it perfectly, we have to remove all the clothes of the wardrobe and clean it. Second, decide what clothes you will want for next year and what you have to donate or sell. Also there are clothes for using all seasons, so you can leave them at the same place. Next year you would like to found clothes in good conditions, so wash and put them into boxes. Finally, name the boxes. Now backwards, collect winter clothes and select for cleaning and organising in the wardrobe. So, have drawers, shelves and rail on the wardrobe is the best way to have everything keep it optimally. Teenagers chose their bedroom…did you doubt it? This teenager took the colour of his favorite drink bottle to give his bedroom a personal touch. The orange color gives a youthful touch, and the white a grown-up kick.The carpet and pouf delimit a leisure area. The orange bed platform brings style and space. 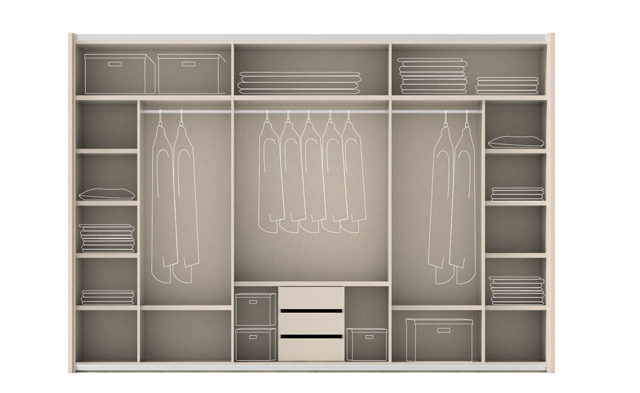 A simple wardrobe for storage, without distracting from the striking colors. And finally to give the room a very personal style, he choses a desk with two books store and geometric cubes, reminiscent of the game of tetris. What is the personality of your wardrobe? In our new Wardrobe catalogue “Spazio +”, you can customize your wardrobe, with ou doors finishing “PANELS”. We leave the door on three parts. open + Open your imagination to a place that you thought did not exist. 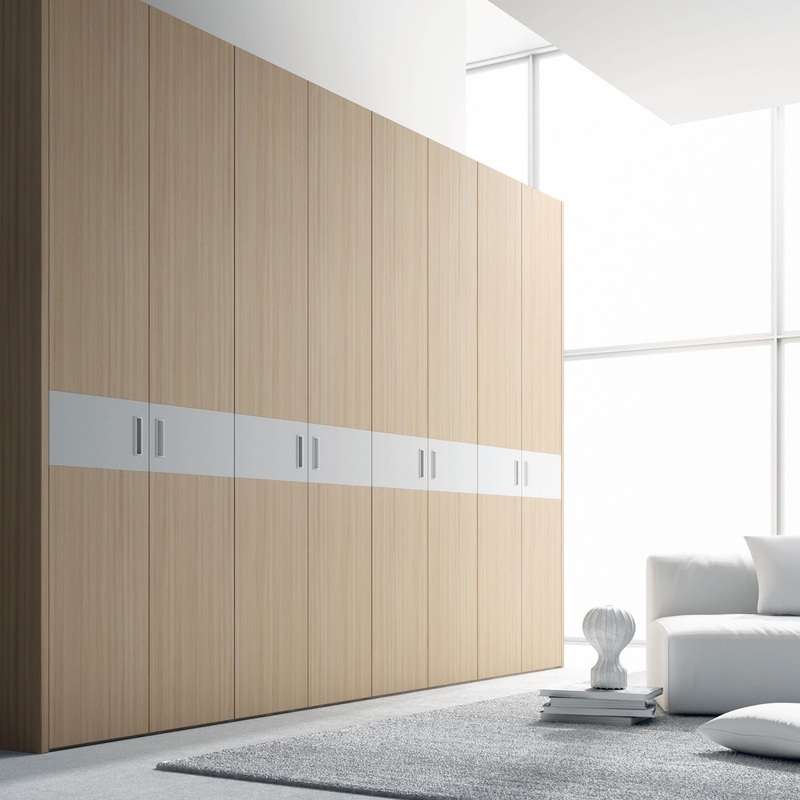 Open plus represents our new line of swing door wardrobes, and the fronts come with five different finishes. moving + Find all the alternatives in sliding door wardrobes. With four different door finishes. Costumer can choose the right size for each space, adapting to every single need. Convertible cribs, cribs and nursery furniture. Ros Mini Catalog. baby becomes a child, the cot becomes a bed with a writing desktop too. As you can see Ros group grows with your children.